We have 100% flexibility with our membership options. You will not find too many gyms in New Zealand that will take the time to alter their memberships to you but that’s exactly what we do. We offer a daily towel and fruit service no matter what option you choose to go with. 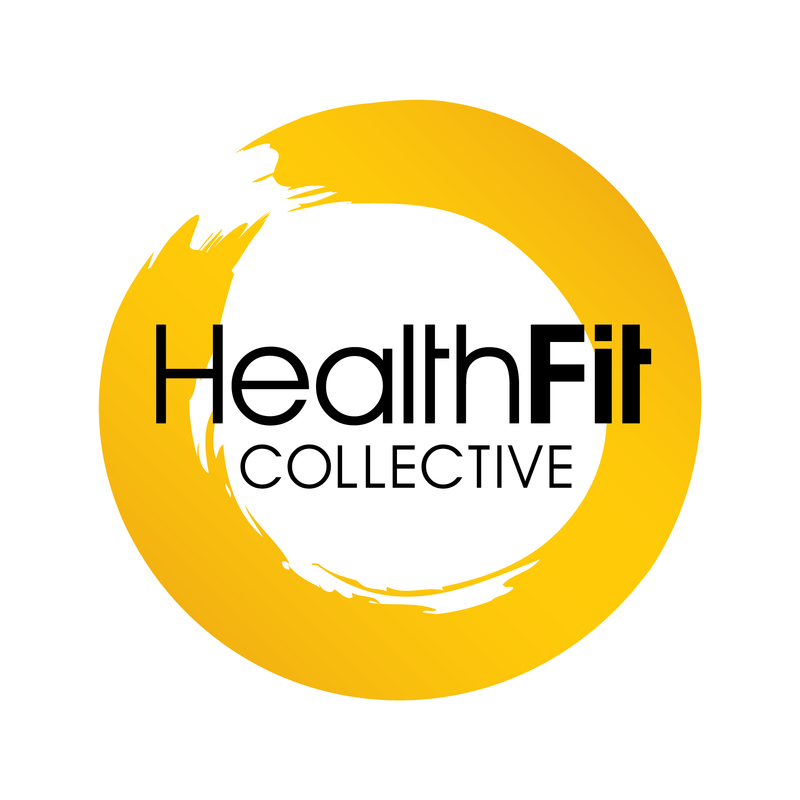 Book a free 30 minute consultation and have a chat to one of our management team who have 15 years of experience in the health and fitness industry. If you choose to pay for your membership upfront then receive an automatic 10% discount off your full term fee. This membership is perfect for the person wanting to rehabilitate themselves from injury or in conjunction with a physiotherapist. Provide us with the contact details of your physiotherapist or specialist so we can communicate with them and you’ll receive a 20% discount off our standard rates. This is our commitment to your rehabilitation..